Most of us love to have pets. Many families have a dog which is loved and treated like a member of the family. 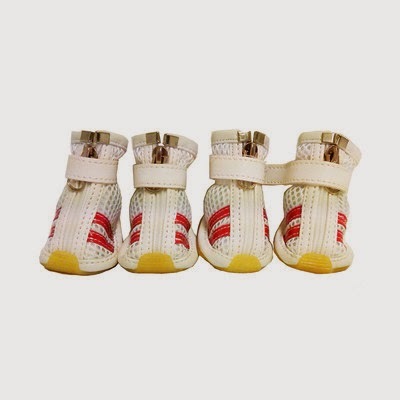 The dog lovers around the world therefore leave no stone unturned in providing the best for their dogs.For the more information about Best Shoes for Dogs visit our site.